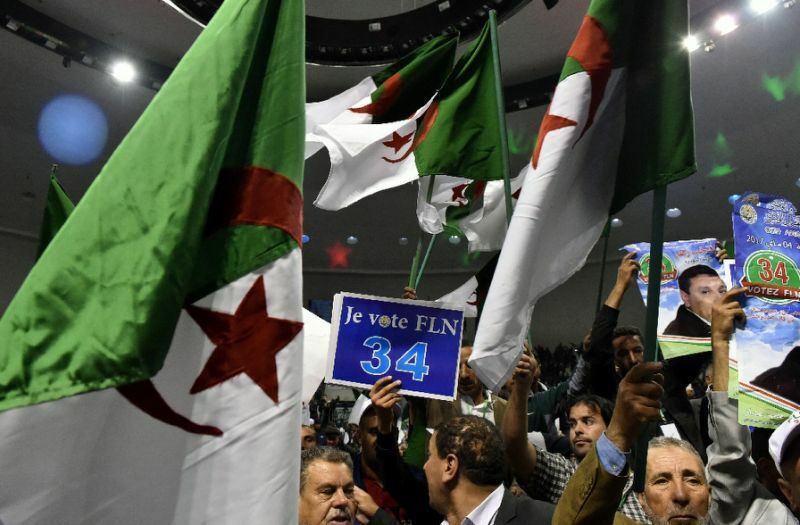 Abdul Hakim Battas, the former coordinator of the Party of the Algerian People's Movement, announced that the leaders and activists of the party would be resigning. Battas said there were many resignations taking place and that, though it was not discussed in detail, there was an agreement to further explore corrective measures which will be taken for the party. Apparently, though each party does have its own problems, the law of Amara Ben Younis is said to be based on a dictatorial system. Al-Khobar stated that he respects the democratic model and the decision such as the resignations. Want to get notified whenever we write about El Khabar ? Next time we write about El Khabar, we'll email you a link to the story. You may edit your settings or unsubscribe at any time.